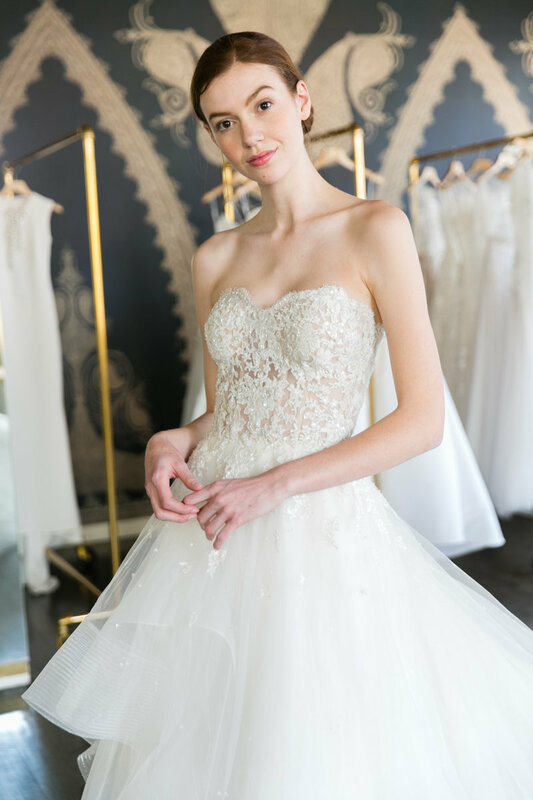 Experience a luxurious, personalized appointment at Jessica Haley Bridal, an intimate bridal gown boutique in Rye, New York with a highly curated, global, fashion inspired collection for sophisticated brides. 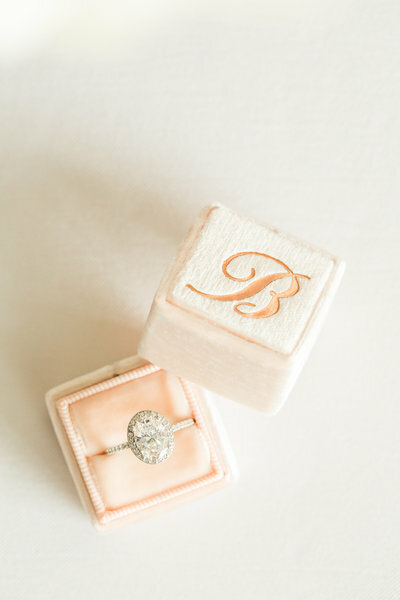 A Westchester County Bridal Boutique. Private and exclusive, confidently discover your perfect wedding day style in the comfort of a shop all to yourself. 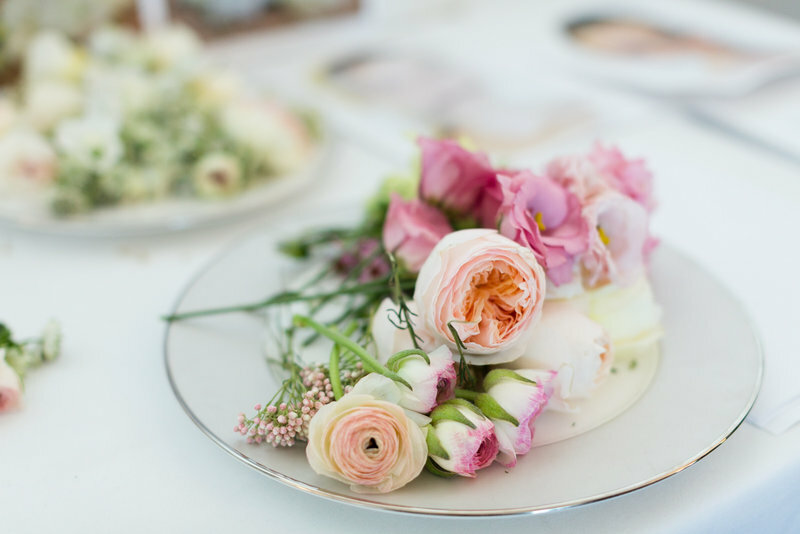 We're not just girls who are obsessed with weddings, (although we really are), Haley's worked five years at the headquarters of a designer in NYC while Jessica photographed five years of weddings and dozens of designer runways. We're marrying our love of weddings together with our passion for fashion. 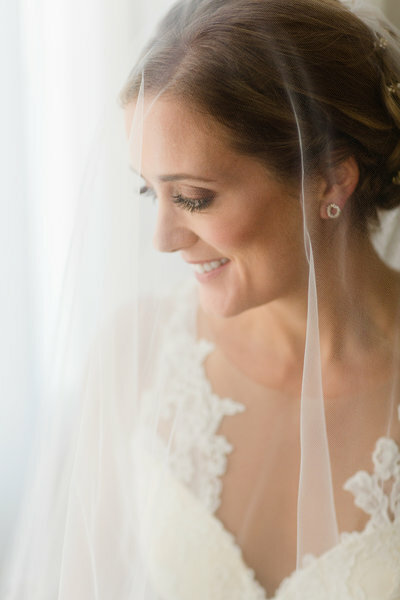 We believe the right gown is more than just a dress, it's a true expression of who you are. 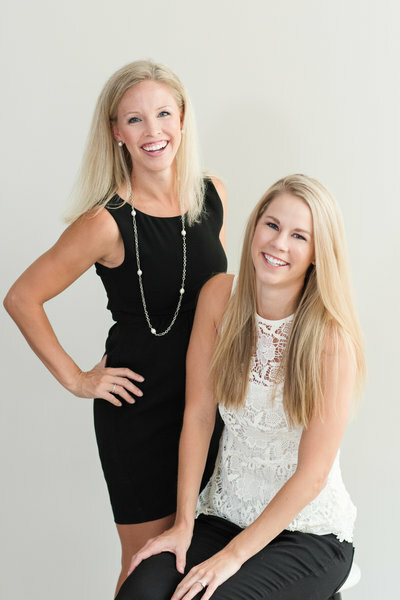 Delivering a personal, luxurious, fashion-inspired bridal shopping experience to the bride seeking designer fashion and “big-city” style in the intimate, accessible environment of a boutique store in Westchester County. Twenty-Seven Dresses Sample Sale Event!